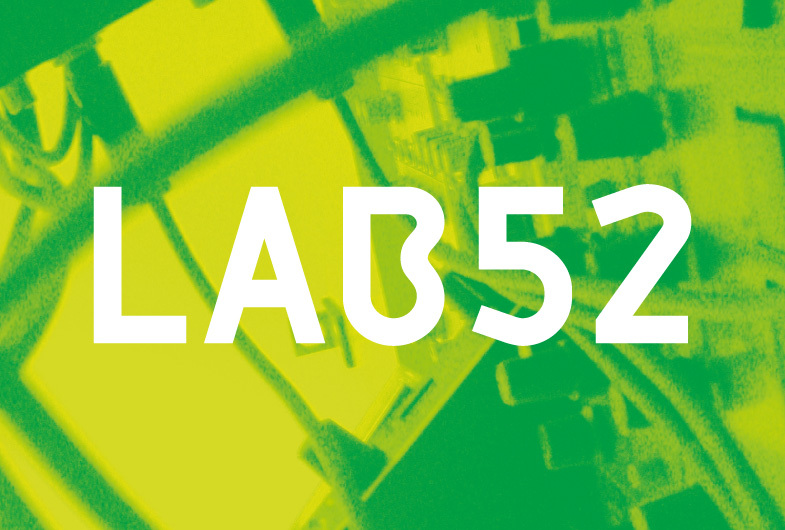 LAB52 was a dynamic company that focus on the development of innovative solutions through research and development, and also in the distribution and sale of specific hardware and software from other companies. LAB52 worked closely with artists, producers, directors and organizations to create effective and innovative solutions, using most of the time off-the-shelf components in creative and innovative ways. When there is no answer on the market for a specific need in a project, LAB52 went out to develop custom hardware or software applications. Most of the LAB52 clients came from the cultural business (Museums, Art Galleries, Public Institution, etc. ), but LAB52 also has a strong presence in the entertainment and design industries (Private Companies, Public Institutions, etc. ), developing live shows and participating in the developing of new products. LAB52 products were normally chosen by their capability to answer specific needs to our clients and normally they are the most cost efficient solution you can get. 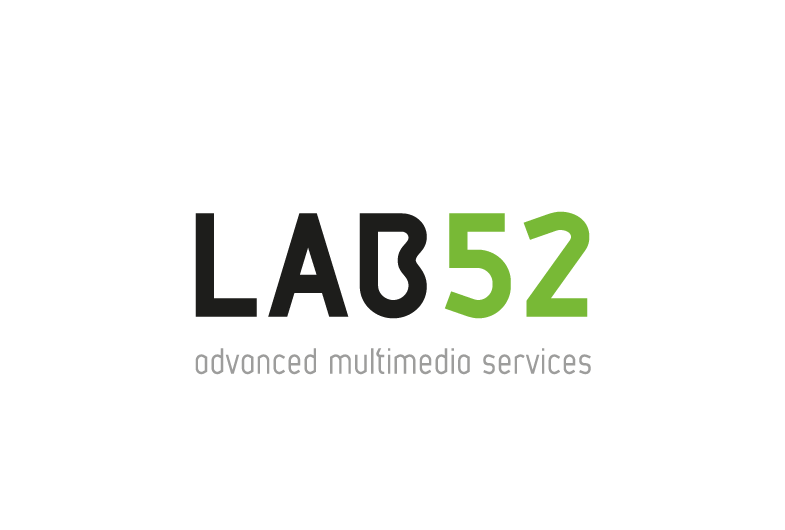 LAB52 offered a complete range of services, such as Consulting, Equipment Rental, Content Production, Technical Support and Research & Development. LAB52 was owned and operated by Helder Luis and has the support of a limited group of collaborators.